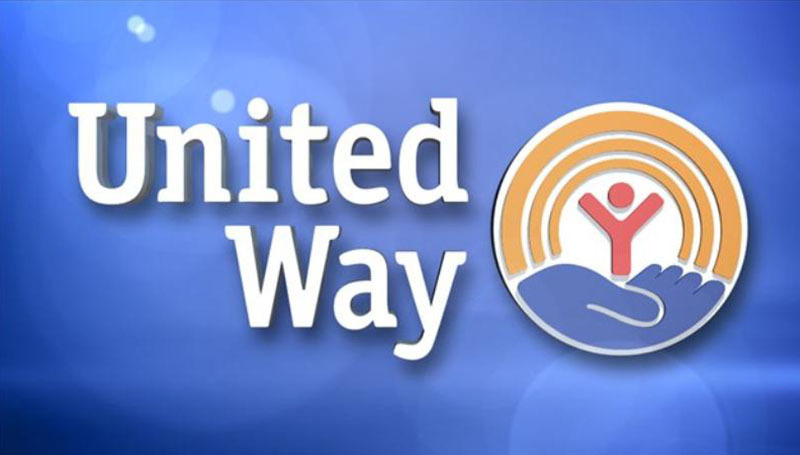 Among the area organizations benefitting from your contributions to the United Way is the Joplin Association for the Blind. JAB dates to 1923 — one of the first agency affiliates of the United Way. Its primary service area is an 80-mile radius of Joplin, including parts of Arkansas, Kansas, and Oklahoma, serving adults and children. Its mission is to help meet the changing needs of individuals with low vision or blindness by addressing their needs from a physical, medical, social and emotional approach. Through the years, the agency has been able to provide social interactionamong blind or visually impaired individuals by providing lunches on a weekly basis. Adult support groups meet monthly at the agency for educational meetings and activities for both visually impaired individuals and their family members. The Joplin Service Club of the Blind utilizes the JAB facilities for a weekly lunch meeting, serving on average 50 individuals. The campus campaign for the United Way will continue through Friday, Oct. 20.